The U.S. government won't try to stop Amazon's $13.7 billion takeover of Whole Foods, a deal that has massive implications for both e-commerce and how we shop for food. The Federal Trade Commission announced Wednesday that it's looked into whether the merger would hurt competition and has decided to drop its investigation. "We have decided not to pursue this matter further," the FTC said in a statement. No other government agencies need to give their okay. "As far as antitrust approval, it's done," said James Cooper, an economics professor at George Mason University and former FTC official. Earlier Wednesday, Whole Foods (WFM) shareholders voted to approve the takeover, which has sailed along since it was announced in June. Amazon said on Wednesday the deal is on track to be completed. Its initial announcement said it expects the deal to close in the second half of 2017. Meanwhile, many traditional brick-and-mortar stores are scrambling. Shares of supermarkets, including Kroger (KR) and SuperValu (SVU), plummeted on news of the acquisition. Few doubt Amazon's loud entry into the grocery space will change the game. The company already has its own delivery serviced called AmazonFresh and has been experimenting with a "click and collect" system in which customers buy their groceries online and then pick them up in person. But some things will stay the same -- at least for now. 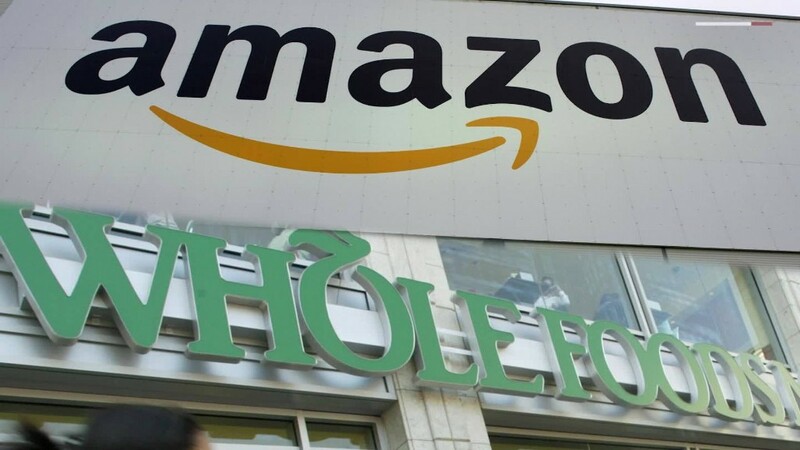 Amazon has said Whole Foods stores will continue to operate under the same name as a separate unit of the company, and that Whole Foods CEO John Mackey will keep leading the brand from its headquarters in Austin, Texas.